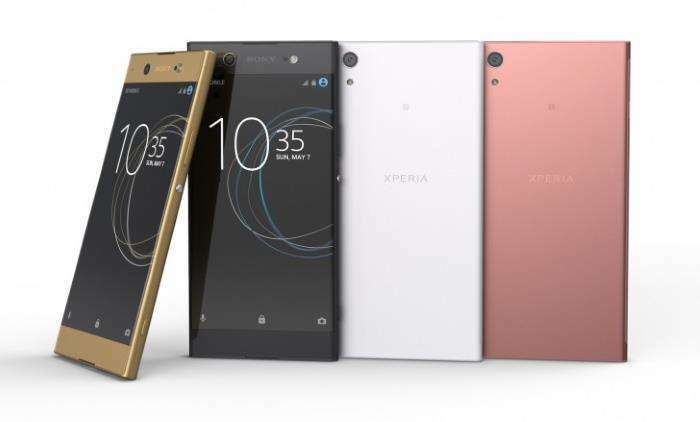 The Sony Xperia XA1 Ultra is now available in the US, the handset is available for $399.99 unlocked an it is compatible with GSM carriers like AT&T and T-Mobile. As a reminder the Sony Xperia XA1 Ultra comes with a 6 inch display that features a Full HD resolution od 1920 x 1080 pixels. The handset is powered by a MediaTek Helio P20 processor and comes with 4GB of RAM and 32GB of included storage, if you need some extra storage, the device comes with a microSD card slot. The Sony Xperia XA1 Ultra features a 23 megapixel rear camera for photos and videos and a 16 megapixel front facing camera for Selfies. The handset also has a 2700 mAh battery and comes with Android 7.0 Nougat. The Xperia XA1 Ultra is now available for $399.99 unlocked in the US from Best Buy, you can find our more details at the link below.